Following the massive rise in the killing of Christians in Nigeria a group of Christian leaders under the umbrella of National Christian Elders Forum NCEF has warned that Christianity in Nigeria is in danger of extinction if the issue is not checked and stopped. 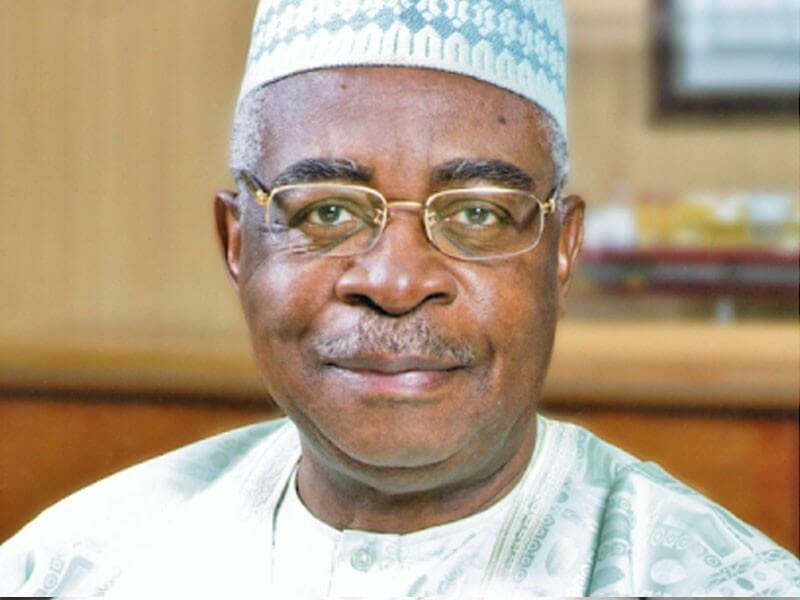 The group led by a former Minister of Defence, Lt. Gen. Theophilus Danjuma (rtd. ), and Solomon Asemota (SAN) gave the warning in a paper titled “Impact of lack of unity in CAN as threat to Christian faith” during during the annual conference of Catholic Men’s Guild, held at the Catholic Church of Assumption, Ikoyi in Lagos. While also stating that “Due to the inability of CAN to forge Christians into one indivisible army of the Lord, the Church has been weakened and unable to stand before its enemies. Realistically speaking, Christianity is on the brink of extinction in Nigeria. The ascendancy of Sharia ideology in Nigeria rings the death toll for the Nigerian Church. It is therefore imperative that CAN must be restructured, as a matter of urgency, if Christianity is to survive. CAN belongs to every Christian in Nigeria and there is nothing wrong with the association. It is the management that should be revisited and restructured.